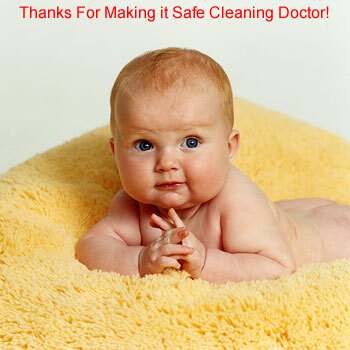 At Cleaning Doctor our business is cleaning to protect your health, your family, your home or your business. Our aim is to clean and restore items to prestine condition inside or outside your home or business premises. We have worked for thousands of domestic and commercial customers across the UK and Ireland. We are comfortable with any size of job, no matter how large or how small. We have worked with thousands of domestic, commercial and non-commercial organisations to save them money — as we always aim to clean and restore in order to extend the life of their carpets, upholstery, floor surfaces, so that they don’t have to replace so often. Below are a few comments from satisfied business customers. Call Cleaning Doctor Ian Wright today! Cleaning Doctor Carpet & Upholstery Services Walsall is a Cleaning Doctor business owned and operated by Ian Wright.